Luxury service apartments are changing the way business is done. Travel is among the first perks of today's professionals. But very soon luxurious hotel rooms start to feel small and constrained. The food is great at all the restaurants, and there is room service, but all you long for is a simple stir-fry or an omelette in front of the television at the end of the day. Star hotels have entered the space as the benefits are many. For one, these are close to central business districts and although part of the main hotel property, there is a separate private entry and an internal walkthrough to access the hotel's food and beverage offerings. They also offer valet and concierge services along with housekeeping. Big cities have seen an upsurge in serviced apartments, driven by multinationals and a mobile population. After all, business travellers and visiting professionals need to stay in the business hubs for anything between a few months and a few years, depending on their nature of work. The trend started with smaller and independent serviced apartments where middle-management professionals moved in. Melange in Bengaluru has two such properties that do not offer restaurants but assist in delivery. However, a clutch of hotel chains soon caught up and pushed the space and comfort quotients. Hyatt Regency Pune, Leela Ambience Hotel and Residences and St. Regis Mumbai have already set up luxury apartments. Guests at these 'residences' can access everything that the hotels are offering, right from multiple cuisines, housekeeping and security services to spa, gyms, pools and parking facilities. The apartments include a living area and one, two or even three bedrooms. Basic services are the same in the hotel rooms and the residences, but the housekeeping frequency varies depending on the duration of stay. 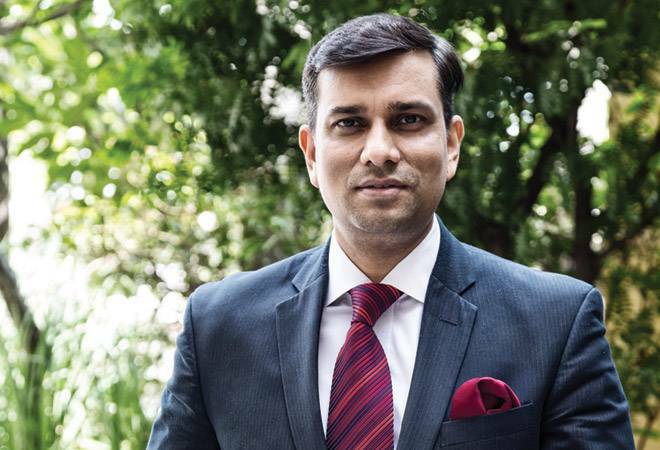 "Expats want apartments independent of the hotel, but they also want the security and comfort of a big hotel," says Vishal Singh, General Manager at Hyatt Regency, Pune, adding that guests could be staying from one to three years. The apartments are attached to the Hyatt and provide long-term benefits as Hyatt becomes a preferred destination for companies whose senior managers stay in the residences. All their needs are met within the premises, and for the hotel, it means incremental revenue. Hyatt also runs the World of Hyatt programme where guests can earn points based on the number of room nights and spend the same in spa and restaurants. The points can also be redeemed for complementary nights at the hotel and other services. The runaway success in Pune has led Hyatt to launch serviced apartments with Grand Hyatt, Mumbai, Park Hyatt, Hyderabad, and Andaz in Delhi. Leela Ambience Hotels and Residences was set up in Gurugram in 2009. Attached to the Ambience Mall and a short distance from the Cyber City, it is an ideal place for long-staying visitors. Almost 90 per cent of the residences are taken by corporate houses who book them for up to a year. Leela offers complimentary airport transfers, Internet connections and use of gym along with a dedicated trainer. Marriott Executive Apartments in Mumbai, which is close to the Renaissance but is run independently, charges Rs21,000 plus taxes per night for a one-bedroom apartment and Rs44,000 plus taxes for a two-bedroom unit. 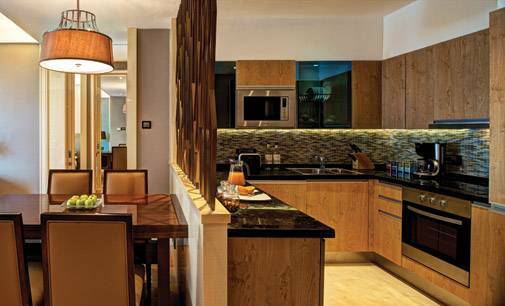 Taj Wellington Mews, Colaba (Mumbai), offers fully furnished luxurious apartments, varying from 350 sq. ft studios to a 5,300 sq. ft penthouse. Here residents can have a master chef create a personalised menu to get a sense of being at home. A childcare centre assists in taking the stress off working parents. And personal trainers are on call. The smallest studio goes for Rs21,000 plus taxes per night while the penthouse costs Rs1 lakh plus taxes. 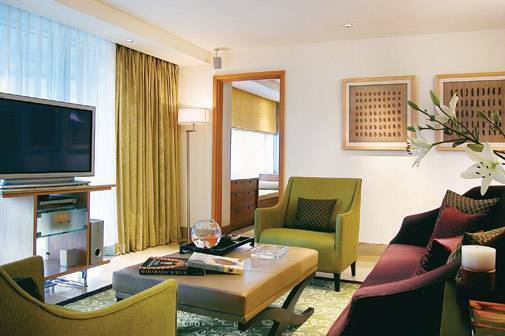 The St. Regis at Lower Parel, Mumbai, has a butler for each of the 39 luxurious serviced apartments. He also works as a personal assistant, making sure that every request of the guest is fulfilled. The bill is Rs60,000 plus taxes per night. For well-endowed connoisseurs of luxurious living, owning international hospitality-branded residences could be the next pit stop. For the first time, Four Seasons is bringing them to market, in collaboration with the Embassy Group. Located in Bengaluru, the project will be home to India's first Four Seasons Hotel and Private Residences where the luxury residences will be owned by individuals but serviced by Four Seasons. It will offer 109 residences, including penthouses and one-to-four-bedroom units, and will be completed in 2018. Plus, there will be juice bars, Olympic-sized pools and shopping plazas. Each residence in the north tower has a three- or four-bedroom layout, complete with elegant finishes and bespoke details. And located atop the Four Seasons hotel, there will be spacious one- and two-bedroom residences in the south tower. Moreover, there will be a Four Seasons Director of Residences, who will look after the property's management in sync with the brand's impeccable hospitality standards. Clearly, the home and hotel have become one.